Exosomes are naturally occurring biologics that can target diseased cells and facilitate their repair. They represent a promising new approach to treat a variety of diseases throughout the body.  At ArunA Bio, we are harnessing the power of exosomes.  Our proprietary neural exosomes cross the blood-brain barrier, providing an opportunity for drugs and drug-combinations to target diseased cells and uniquely treat patients with a broad range of neurological disorders. The ArunA team of experts has addressed one of the biggest challenges in the exosome field today: manufacturing exosomes at clinical scale. This expertise enables us to help partners use exosome technology to deliver their drugs to the right cells, while also advancing our own proprietary therapeutic pipeline. Want to keep informed with the latest developments from ArunA? Subscribe to our mailing list and you'll be the first to know.